I can’t wait for the 2019 Convention & Exposition in San Antonio. Not only am I excited to see thousands of motivated educators gather in the Mission City, but we’re welcoming not one but two incredible adventurers as our keynotes. You may have already read about our opening keynote astronaut Dr. Mae Jemison, but our closing keynote is just as inspiring. 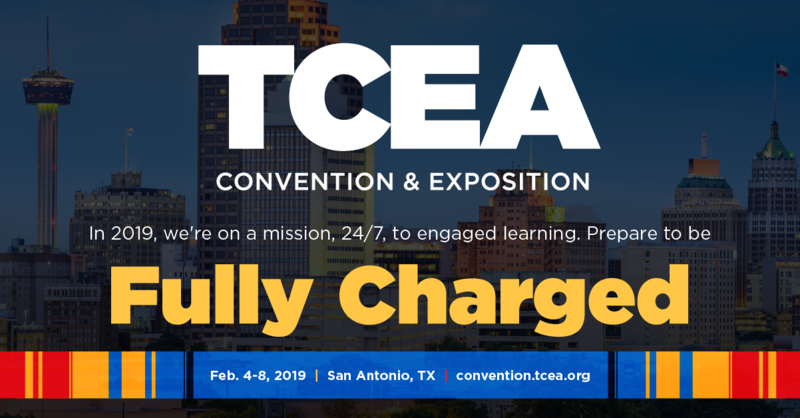 TCEA is pleased to welcome Alison Levine to the stage to close out the week. Read on to learn why you aren’t going to want to miss her. Alison has survived it all. Extreme temperatures, avalanches, hurricane-force winds. You name it. She is one of only a few dozen people to have completed the Adventure Grand Slam, an achievement she spent more than two decades working towards. The Adventure Grand Slam requires skiing to the North and South Poles and climbing the Seven Summits (the highest mountain on each of the seven continents). She completed her Grand Slam by scaling Mount Everest in 2010. In January 2008, she went down in the history books as the first American to complete a 600-mile trek from west Antarctica to the South Pole. She survived extreme conditions and lugged 150 pounds of gear while on skis. This is despite having had three heart surgeries and suffering from a condition that makes her particularly susceptible to frostbite. Alison’s summit of Everest was made as the captain of Team No Boundaries, the first ever American all-women group to attempt and achieve reaching the top of the tallest mountain in the world. Outside of her outdoor adventures, Alison has climbed great heights on the corporate ladder as well. She worked in the pharmaceutical and medical device industry, earned an MBA from Duke University, and spent three years working for Goldman Sachs. 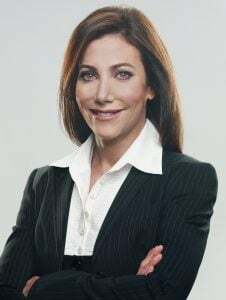 When she left Goldman in 2003, it was to serve as deputy finance director for Arnold Schwarzenegger in his successful bid to become Governor of California. Her knowledge on leadership doesn’t just stop at the mountaintop or the boardroom door. Whether you’re seeking to lead other educators or students or community stakeholders, Levine has plenty of insights to offer. In 2005, Levine founded the Climb High Foundation. This nonprofit organization is dedicated to helping improve the lives of women in Africa by providing job training so they can become mountain guides. This way they can have a sustainable living wage by being part of climbing tourism in their countries. She also supports the stories of others. She is an executive producer on a film called The Glass Ceiling which tells the story of Pasang Lhamu Sherpa who became the first Nepali woman to summit Everest. Born into poverty, Pasang battled racism, sexism, and political leadership in her country to achieve what is already a very difficult feat, even without those barriers. Overall, Alison Levine is someone who will inspire you to be the best leader you can be in your own life and work. I hope you will join us at the 2019 Convention & Exposition to hear from this remarkable adventurer, risk-taker, trailblazer, and advocate for those who never give up no matter what challenges they face. This Wednesday, November 14 is the last day to register at the early bird price, so register now to save $100.